I am always on the hunt for some fun throws to add some detail and a punch of color so when I came across the above eco throws I took note. To see more of the throws that are offered go here. 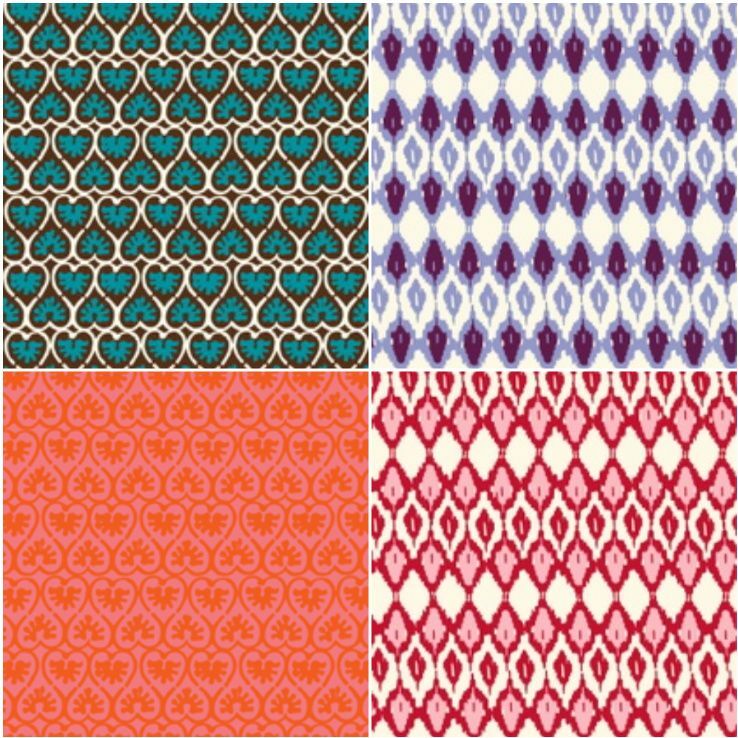 Oooh, what pretty, fun patterns! Off to check out the full selection. Love these! Thanks for sharing. I just went and looked - great selection. I just forwarded the link to a friend who's looking for some injection of color! Beautiful patterns and guilt free shopping. Happy belated Mother's Day!!! what color of pink paint did you use for your girls' room? Anna, I used Coy Pink from the Beher paint line found at Home Depot. Hope that helps! I just love saying 'eco ikat'.